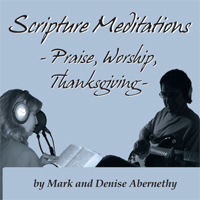 The subject of praise and worship is much more than just talking about a Bible topic. 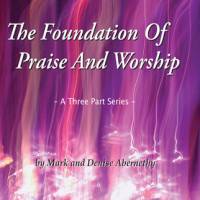 It helps to have some simple definitions about what praise and worship is and what it is not. In the Bible, praise and worship are action words. But the attitude behind those actions is vital and those motivations come from our heart.